Welcome to the official website for WRO 2015! The theme for this year's competition is "ROBOT EXPLORERS". We look forward to welcoming you to Doha, Qatar in November 2015 for the 12th Annual World Robot Olympiad. 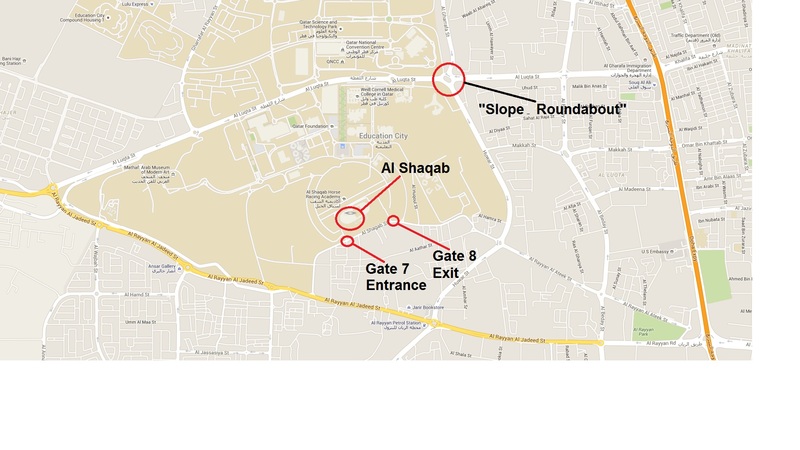 The venue for the competition is the iconic Al Shaqab Indoor Arena, located in Education City (see map).